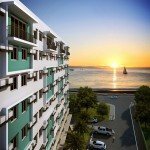 Give your family the freedom to live life to the fullest at Marina Spatial, a mid-rise condo community that enjoys an enviable location near Dumaguete Bay, within the dynamic, mixed-use Marina Town development. With modern units, generous common areas and refreshing landscapes, a vibrant lifestyle is in store for the whole family. Located in EJ Blanco Ave, Brgy. Piapi, Dumaguete City, Negros Oriental within the Marina Town development, Marina Spatial is near malls, schools and other essential destinations. Situated within the 1.9-hectare Marina Town, Marina Spatial is a modern-contemporary themed community with 3 buildings, each 6 to 10 storeys high. 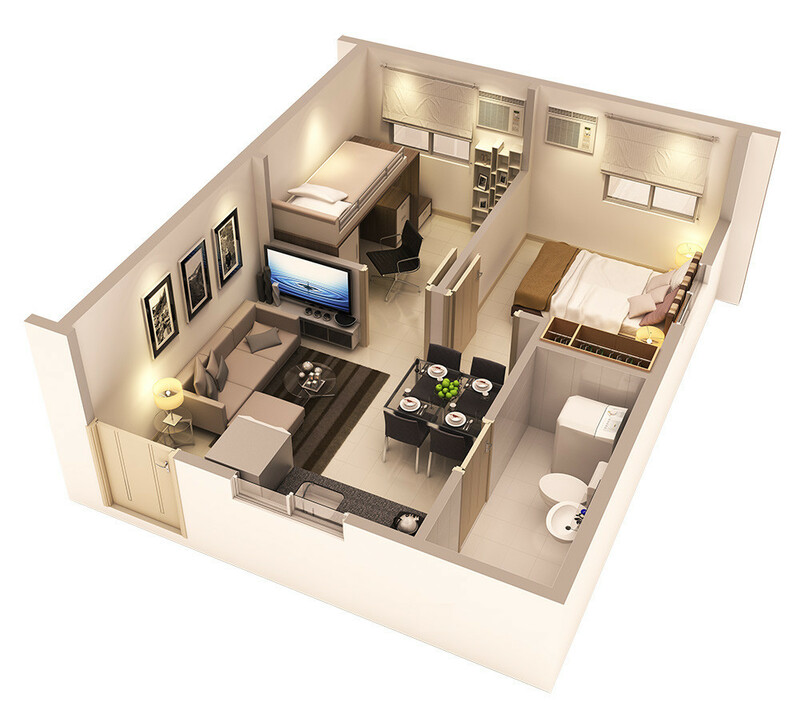 Marina Spatial offers typical 2-bedroom units with open-plan layouts for future expansions.